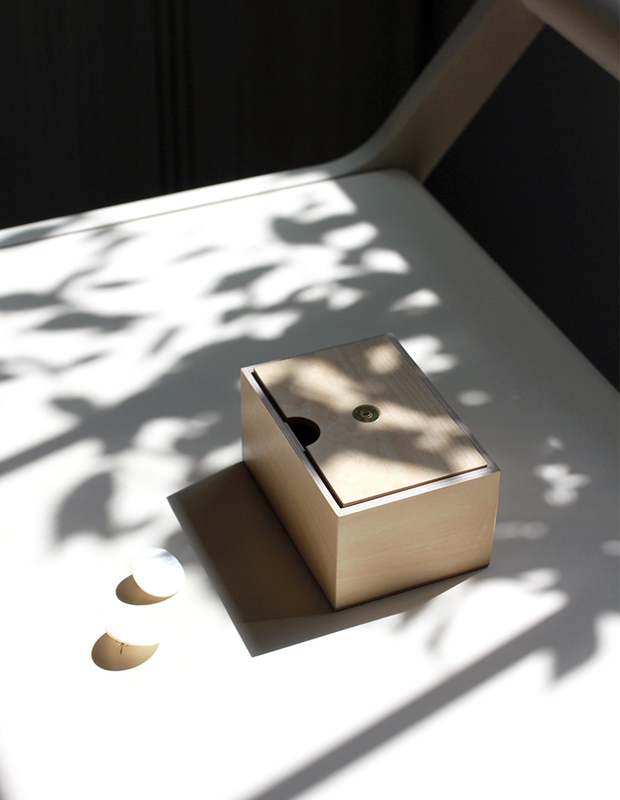 A couple weeks ago I shared a peek of this beautiful jewelry box from Bepart Studio. 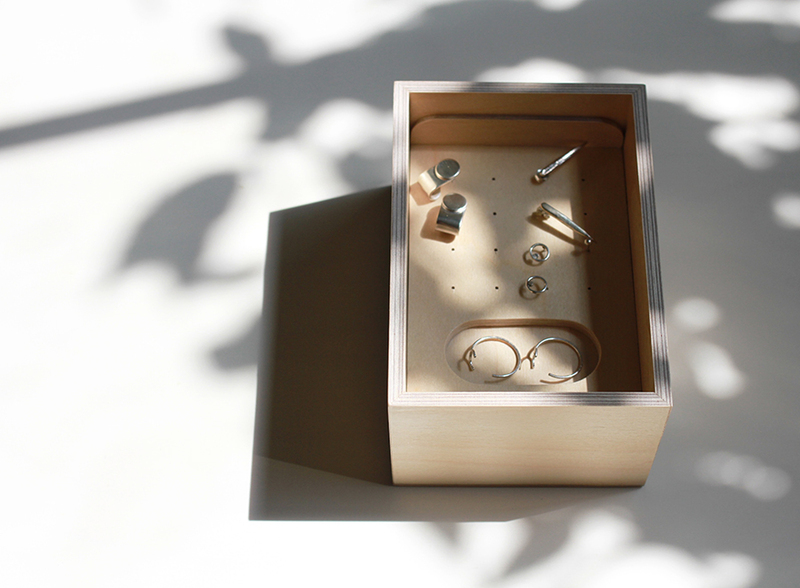 This genius wooden box comes with three tiers of shelves made custom for earrings, rings and other small accessories. There's also a single level version if you like to see all your pieces at once. 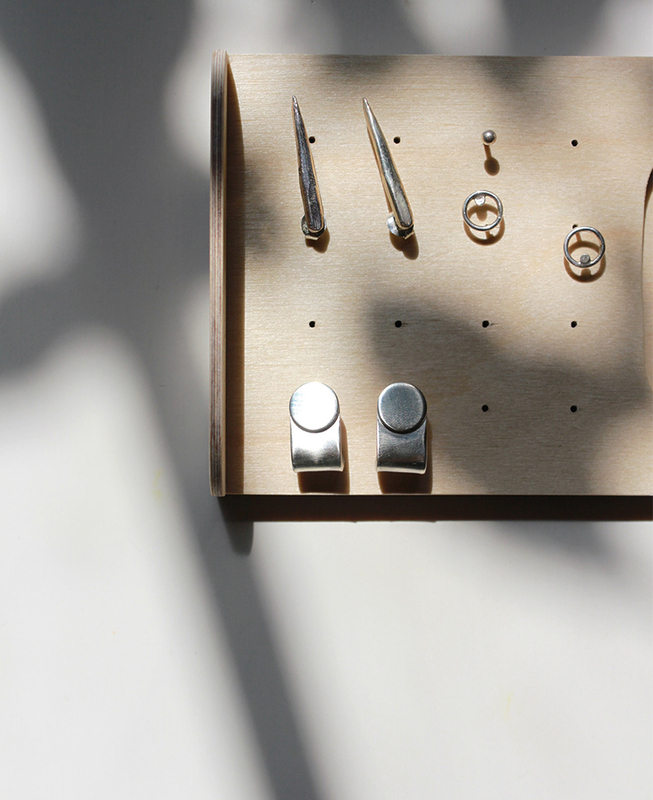 The earrings, like this silver cuff style, are also from Bepart, a pair that I often receive compliments for when I wear them. Please be sure to check out the very talented Petra and her wonderful store and beautiful creations. You can also easily shop below or in my shop!